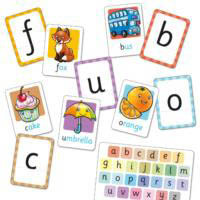 Orchard Toys Alphabet Flashcards are the perfect tool to learn first words in a fun way and the letters of the alphabet. 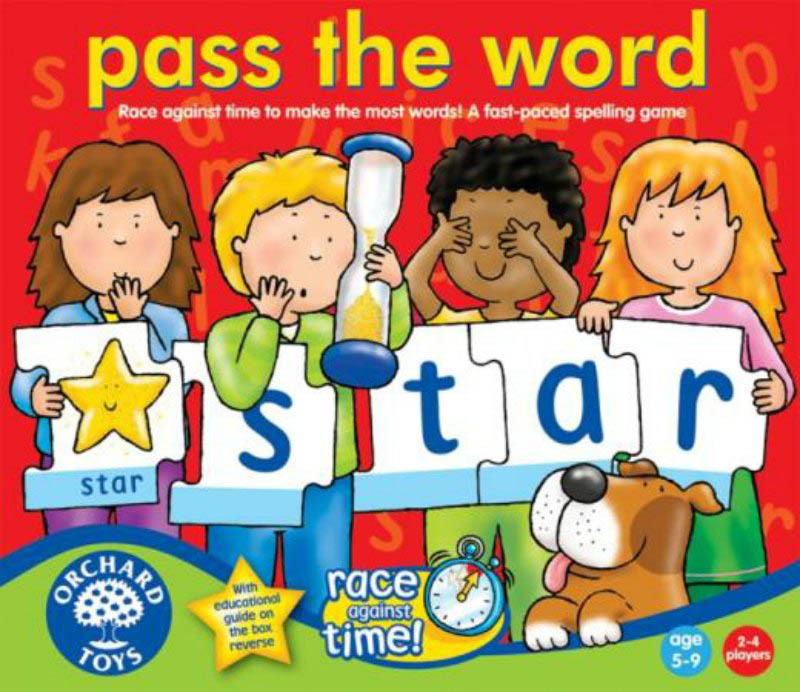 The colourful cards are double-sided, featuring a friendly illustration of the word such as 'dog' on one side and the letter of the alphabet , 'd' , on the other. There is one card for every letter of the alphabet. 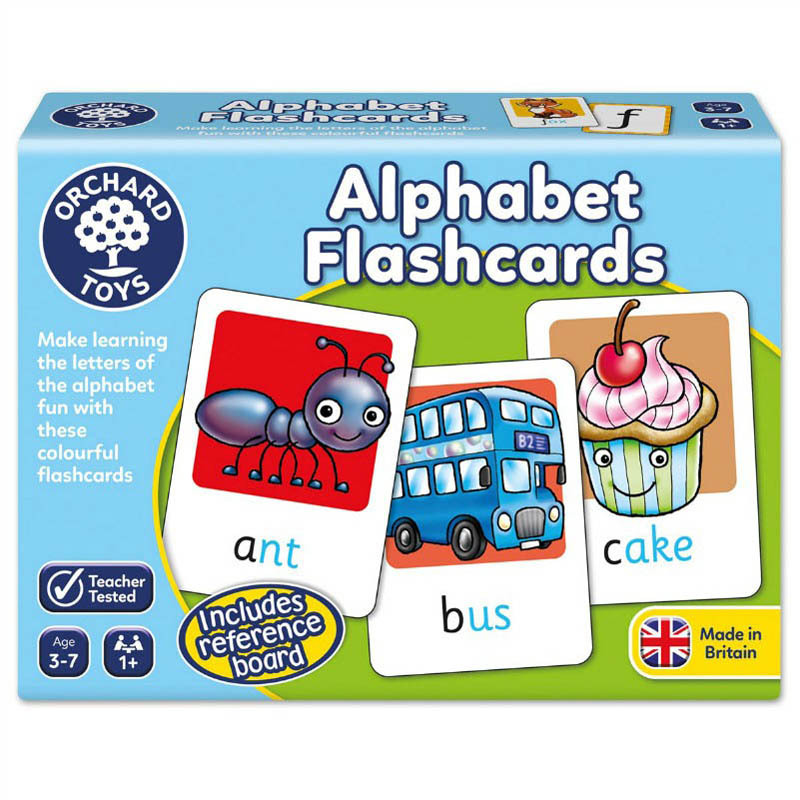 The flashcards include a wide range of simple and more complex words, from ‘Ant’ to ‘Umbrella’. 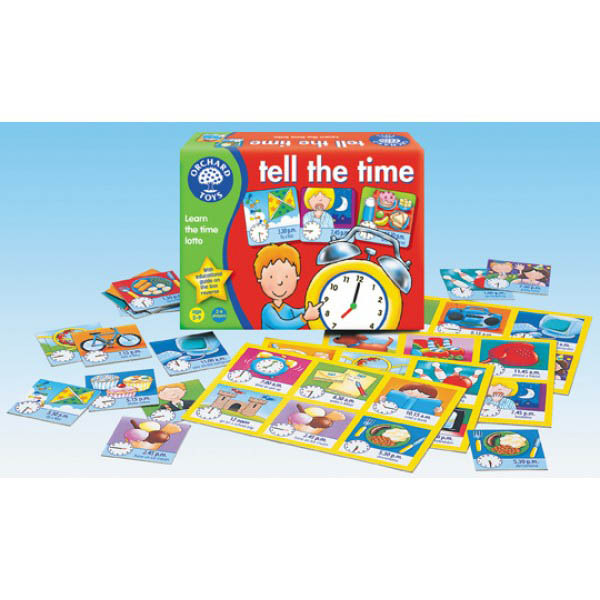 The cards also feature a handy alphabet guide to help teach children the order of the alphabet and shapes of letters. 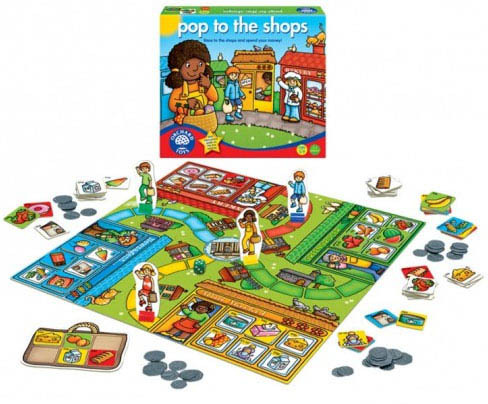 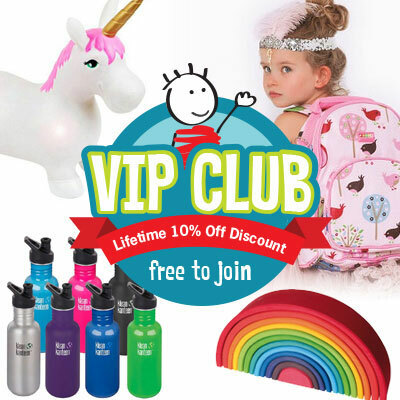 Develops letter recognition, promoting language and literacy.